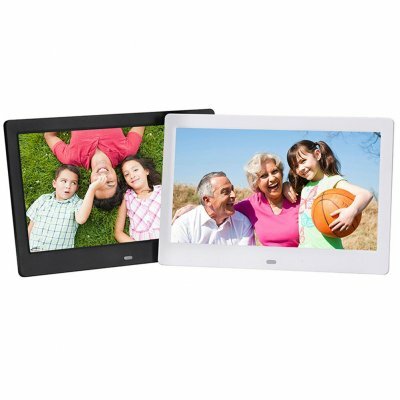 Successfully Added 10.1 Inch Widescreen Digital Photo US Plug to your Shopping Cart. Extended function: support music playback, support video playback. Support memory card: SD, mmc, U disk. Actual viewable area aspect ratio: 16:9. Support image format: jpg, BMP, GIF, png, JPEG.